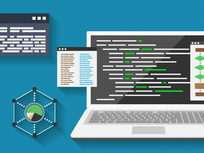 Designed for beginners, this comprehensive Python course will introduce you to this general-purpose programming language that many professionals consider one of the best first languages to learn. 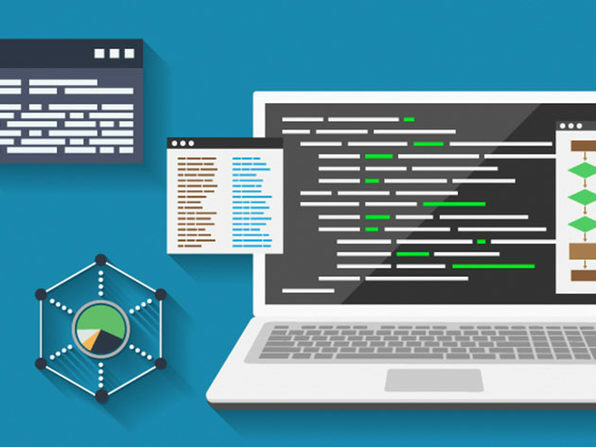 Even if you've never written a line of code in your life, you'll learn how to build a complete program from scratch in this language used by tech giants like Google, Pinterest, and Instagram. Vizualcoaching is an institution of passionate and talented educationists who support over 300,000 students all over the world. The institution consists of over 180 individuals all specialising in their own aspects of combining education with technology. For more details on this course and instructor, click here. Note: If using Apple Safari, you must change your preferences. For more information, click here. 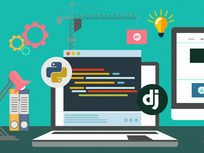 If you want to get serious about web development, you need to know Python Django. 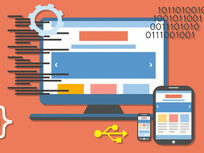 In this course you'll create your own sophisticated website from scratch using Django and incorporate an authentication system, ecommerce with PayPal and Stripe, geolocation, map integration, and web services. 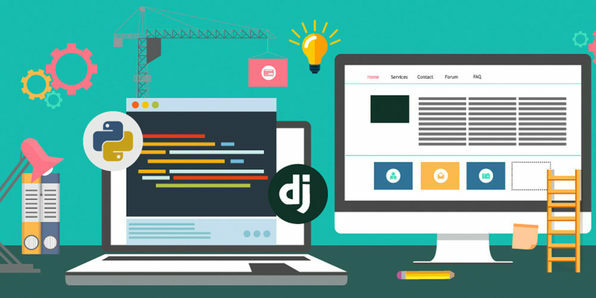 Through this example-driven course, you'll gain a nuanced understanding of how to build sites with Django. 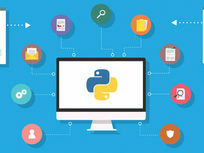 Python is one of the most versatile and commonly used programming languages in the world. It's also generally considered one of the easiest to learn, which is why this course is so valuable. 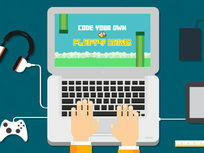 You'll learn Python programming while building your very own clone of the oddly addictive mobile game, Flappy Bird. 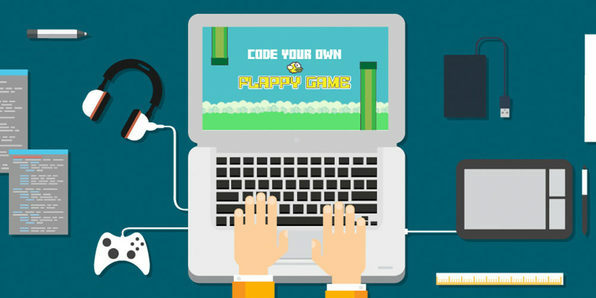 Learning coding can be fun, as you're about to find out! 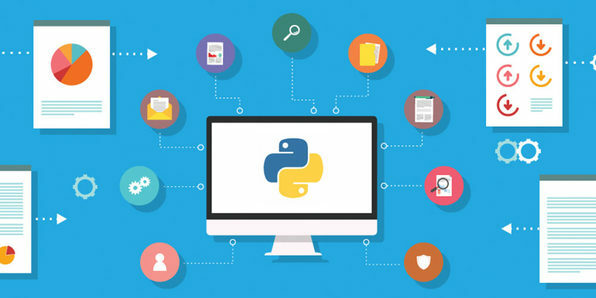 Python is one of the most popular coding languages and is a favorite of some of the web's biggest giants. 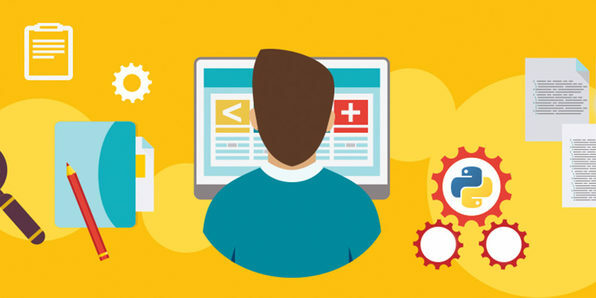 It's designed with accessibility, simplicity, and versatility in mind, and is commonly used in everything from machine learning to web development. 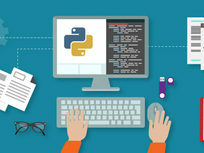 In this course, you'll learn how to optimize Python's web programming capabilities. Object-Oriented Programming is a programming language model organized objects rather than "actions" and data rather than logic. 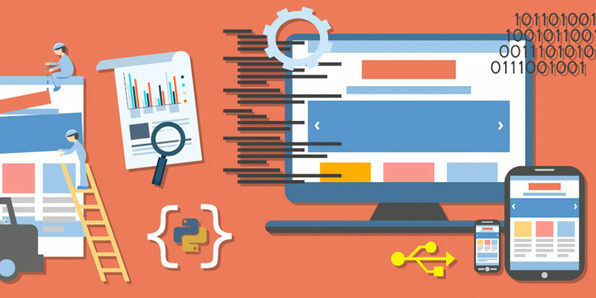 This discipline can be used to create advanced and easy maintainable Python applications, and this course will teach you how to do just that. 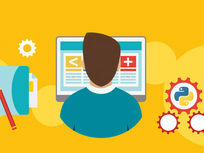 By learning the most up to date tools and techniques you'll be ready to build applications fast and deploy them with extreme efficiency. Data is everywhere and companies are constantly gathering information on consumers to make better informed business decisions. As such, skilled data experts are in demand to help interpret data. In this course, you'll learn how to analyze data, manipulate data sets, and master data mining in Python. By course's end, you'll have a coveted skill set that will help you score high-paying jobs. Data visualization is a skill set that is in high-demand from businesses in all industries, and this course will enable you to jump on that wave. 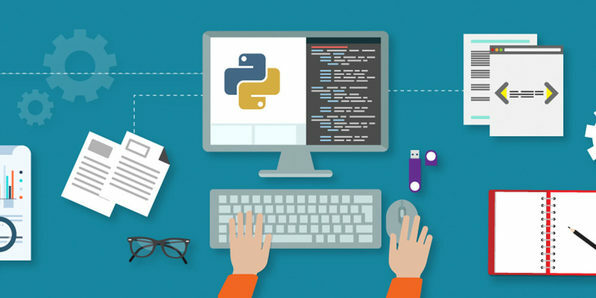 Focusing on Python 3 in conjunction with Matplotlib, you'll learn how to translate data into easy-to-read, accessible charts and graphs, that companies can benefit from.